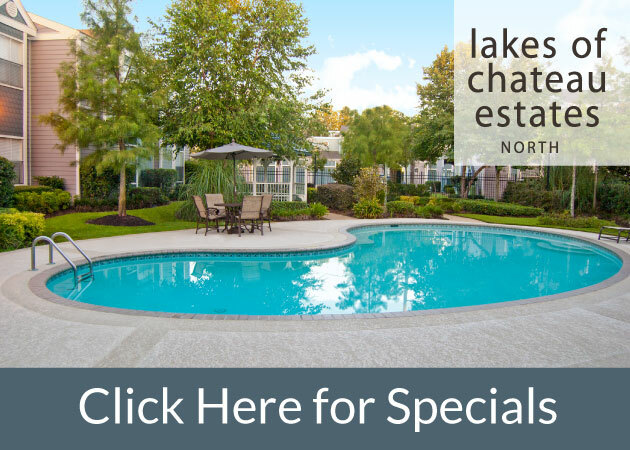 It’s easy to find reasons to want to live on the Louisiana Northshore: it’s beautiful, it’s next to water for fishing and boating, and it has a great community of schools, medical centers, shopping, entertainment and friendly people. So it’s not hard to see why the Grand Palms apartments in Mandeville are coveted real estate. 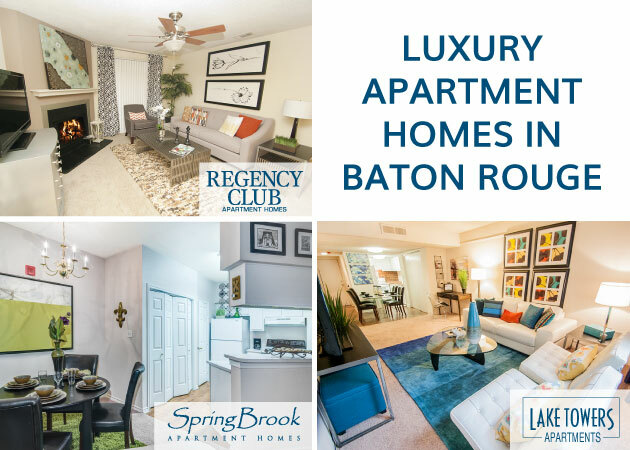 Besides the spacious floor plans and desirable amenities, Grand Palms has convenience, located near Interstate-12 and the Causeway Toll Plaza, creating easy access to a quick 30 minute drive to New Orleans. You can enjoy all the culture and serenity of this historic Louisiana town while being right next to the buzz of the Crescent City. The Grand Palms community is committed to the best customer service for its residents, housing an on-site management team to attend to any resident need quickly and thoroughly. New features at Grand Palms include a gated entrance and new pools for your enjoyment. Grand Palms also offers furnished corporate apartments to those looking for a short-term lease for an extended stay on business.